Rich in texture, but easily absorbed, it leaves skin soft to the touch. 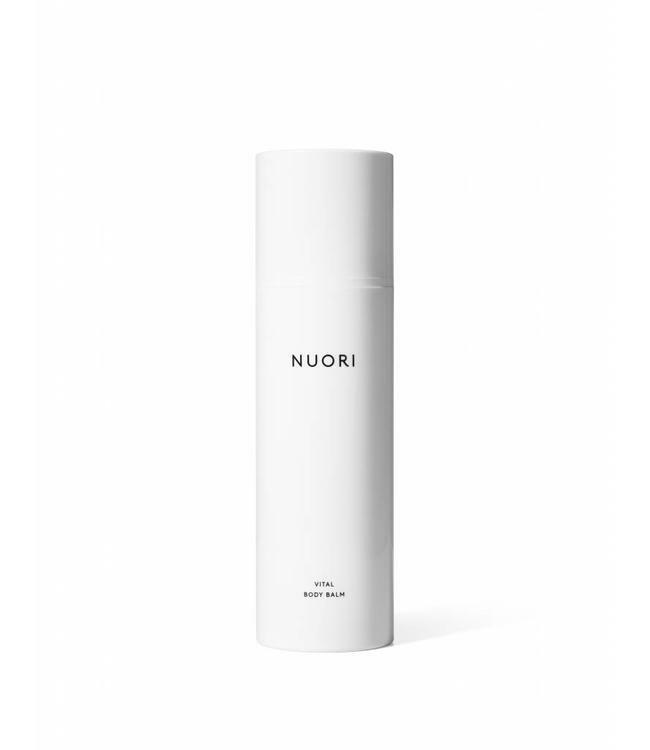 The signature blend of avocado oil, shea butter and olive oil-derived glycerin nourishes and moisturizes the epidermis, thus restoring skin smoothness and elasticity. 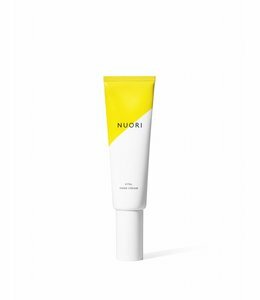 Grape seed oil and vitamin E offer antioxidant protection. 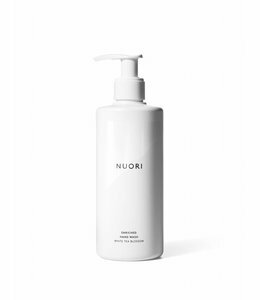 NUORI’s luxuriously scented Vital Hand Cream is the ideal rejuvenating treatment for hands.